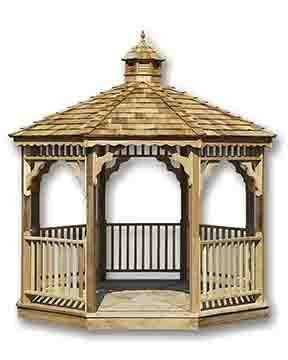 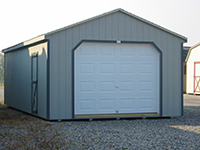 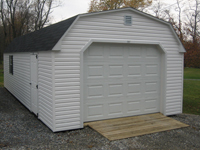 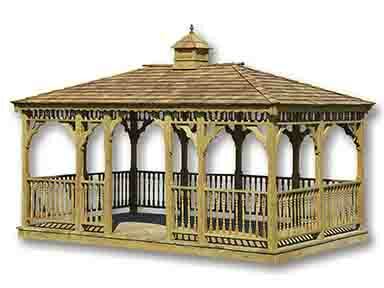 The Rancher A-Frame Storage Shed has a low profile roof line and standard 76" walls. 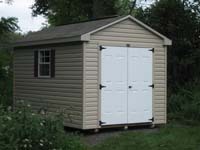 When configured with a side door and two windows this Garden Shed blends well with the contours of a typical Rancher home. 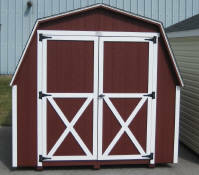 Rancher A-Frame Storage Sheds include a double door, and one window.